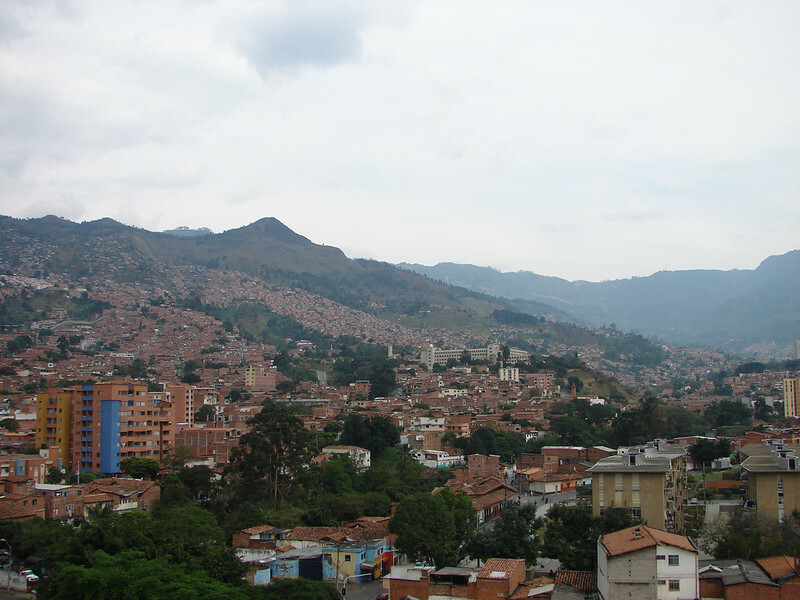 What does it cost to live in Medellin, Colombia? What does it cost to live in Buenos Aires, Argentina? What does it cost to live for a month in Sucre, Bolivia?